Whether she’s writing about a mirror world, vengeful goddess, or a grown child confronting past wrongs, expect her unique fingerprint on each tale Ann Stanley spins. – S. J. Henderson, author of the Daniel The Draw-er series. On sale for $0.99 for a limited time only! May 8-14, 2016 only. Enter the giveaway here. A book for women, about women dealing with difficult mothers, hoarding, mothers they never knew, unfulfilling careers, and hard times. In compiling this book, I picked the stories which seemed to best fit the theme of women learning from tough situations: conflicts with their mothers; unfulfilling lives; conflicts between ethics and romantic desire; and a zephyr nursemaid trying to keep alive her young charge (a fire). Except for this loose concept, the stories are quite varied. Some stories are short, some are long. Some are contemporary, some speculative. I even threw in a dash of magic and a science fiction story. The camera, so much a part of her that she hasn’t even realized she’s lifted it to her eye, is clicking. This is good stuff. She can’t ask Zelda to stop; she could never capture all this energy and madness in a pose. Zelda is still on point, falling and catching herself. Her hair loosens out of her bun, covering her shoulders with thick black curls; she rips her bodice off to reveal a black tank top, a tattoo painted on her upper back. The running shorts come off, leaving her in tight black lycra shorts. She’s a pop star now, still in pink point shoes, still throwing in a ballet move or two. Sweat pouring off of her, Belinda doesn’t let herself think, she has to become one with this dazzling creature if she wants to capture her on film. She runs, chasing Zelda and the light. It’s over. Zelda, like some creature of the night, prances off the stage, except it wasn’t the stage, only the dance studio. She returns, panting, to where Belinda holds her cramped stomach, trying to catch her breath. Belinda moans. She promises herself that she will start working out. Tomorrow. It’s here! Big thanks go to Margie Deeb for the design. Margie is an author and visual artist, as well as a teacher, who has two short pieces in our free anthology, Mosaic. Thanks, Margie! I’ll be doing a big launch April 26 to send this compilation on its way into the world. Join me for that! In the meantime, I’m busy getting this ready for publication. Lots of details still to take care of, from formatting and double-checking it for errors, to writing up newsletters and asking people to be on my launch team. For something fun, while you’re waiting for this, go over to http://shortfictionbreak.com and read the first few installments of our serial novel, The Time Traveler’s Scheme – it’s a fun romp through time as Melina figures out what Daeva is up to, and how to get to her, and Daeva continues to build her empire. If you’re interested in being on my launch team (you’ll get a free copy of the book two weeks before it’s published, in exchange for telling your social media buddies about it on launch day, and leaving an honest review over at Amazon; if I can figure out how to do it, you’ll also be entered in a drawing for something to be determined), leave me a comment below. Hey guys, I have three exciting things happening, which I thought I’d better tell you about. While there’s still a lot to do to get it finished, I invite you to go over there and check it out. 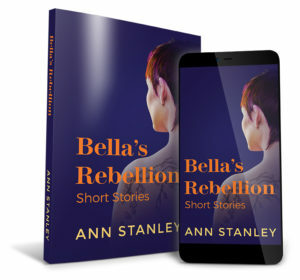 If you sign up for my newsletter, you can get a free copy of a short story which won’t even appear anywhere else. 2. Second, my book of short stories is almost finished. I have a cover design, a title, and, while all of the stories have been through my critique groups, and most have been professionally edited, I decided to run it all past some beta readers before sending it out into the wacky world of Amazon. Perhaps they will find some changes which still need to be done. But then, it should be ready to go sometime in March, 2016. That’s this year! I wish that I could show you the beautiful cover, but I will as soon as the final touches are on it. Still, I can tell you the Title: Bella’s Rebellion. If you’ve read my stories over at shortfictionbreak.com, you’ll know where that comes from; it’s the title of a flash fiction piece which first appeared over there. Because I have such a common name, I strongly considered publishing under a pseudonym, but, in the end decided against it. It’s just too complicated and strange. 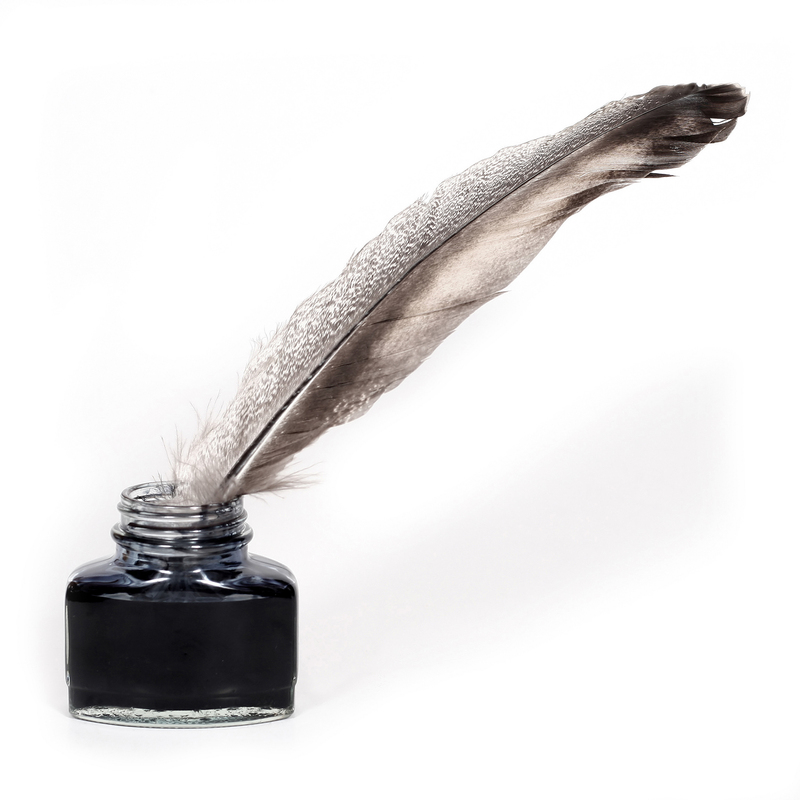 And last, but not least, a speculative fiction/sci-fi story I’m co-writing will begin appearing over at shortfictionbreak.com at the beginning of March. Look for it! It’s going to be a ton of fun. I hope all is well with each of you. Don’t forget to leave me a comment! Recently, I picked up The Only Woman in The Room; Why Science is Still a Boys Club, by Eileen Pollack. Just reading the preface brought back a flood of memories from the days when I was a scientist and often the only woman in the room. Literally. Her words rang so true, and helped me realize that I wasn’t alone in my experience. Today I want to talk about just one of them, one I hadn’t thought about in a long, long time. 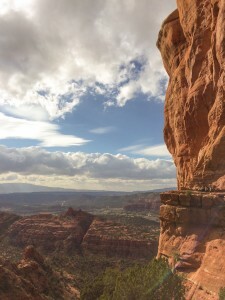 I was a postdoctoral research fellow at Los Alamos National Laboratory, the ink barely dried on my diploma, and a group of us were sitting in the Cafeteria, having lunch. It was summer, because my thesis advisor was there, along with Phillip, both applied mathematicians who spent time at the lab, usually in the summers. The cafeteria at LANL is a beautiful room, with huge plate glass windows that look out onto a stunning view of red cliffs, pine trees, and the snow-covered peaks of the Sangre De Cristos mountains in the distance. I often enjoyed going there for lunch; they had a huge salad bar and a wide variety of hot food. This particular day, I’d been pleased to be invited to sit with these senior scientists. My then-husband and a few other men were at the table with us, and the older men started telling jokes. The talk grew raunchier by the minute, until Phillip made a particularly sexist remark. I don’t remember exactly what he said, but many of the men laughed. I was and am pretty good about pretending that dirty jokes are funny, and ignoring their implications, but this conversation upset me. I couldn’t believe they would say these things with me sitting there. I got so upset that I felt sick to my stomach. I said something and stood. My husband stood with me. Everyone else tried to calm me down and tell me to be a good sport, but I decided those scientists might have great reputations, but they were all assholes. What’s interesting about this to me, looking back on it, is that this sort of experience happened to me many times, even if this is the worst one I remember. I had been told all my school years to be a good sport. Don’t rock the boat. Laugh along with the boys. It wasn’t until I read that this is a universal experience for women in science, technology, engineer and math that I realized how much damage it caused me. Sure, one instance doesn’t mean that much, but when it happens over and over, it leaves a legacy. You might brush it off, like I usually did, but deep down, you sense you don’t belong. Deep down, you feel a little less than the men around you. You feel a little dirtied, and a little disrespected, and it’s a little less exciting and pleasant to be doing your job. It makes it a little less easy to reach out and collaborate and ask for help, and you feel just a little more isolated. Or a lot more isolated. And you might do some strange and perhaps unhelpful things, to deal with those feelings, especially if you weren’t brought up to deal well with your feelings. I sure did. If you’re a young woman dreaming of a career in a STEM field, or a mentor, perhaps a parent or a friend or counselor, or even an older woman in a STEM field, or a man in a STEM field, know this will happen, and consider how you’re going to handle it. I didn’t have any idea what to do. Perhaps if I’d reached out to someone, or had someone to reach out to, I’d have learned to speak up for myself and heal the thousand little cuts as they happened. I don’t want to discourage anyone from becoming a researcher. It’s a wonderful life. There are things about it I miss keenly. In other posts I’ll talk about some of those. Anyone who knows me has to be aware that I read voraciously. My partner sometimes calls me ‘Wormie,’ since I’m such a bookworm. So, while it is always my intention to review the books I read, sometimes I’m plowing through them so rapidly that I just can’t take the time. I thought, instead of lengthy reviews, that I’d list some of the books I’ve read in the past few months, with a few comments about each of them, and why I picked them up. 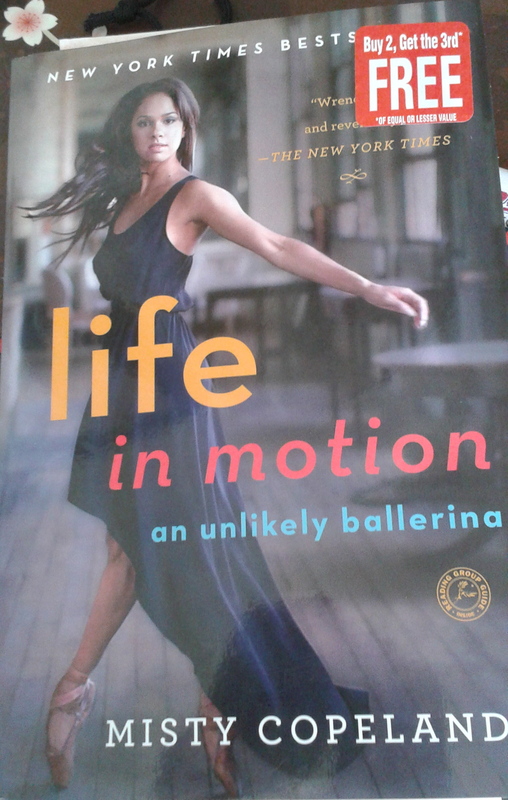 I picked up Life in Motion: an unlikely Ballerina, by Misty Copeland, largely because my niece, Audrey Rachelle Stanley, started out in ballet. Audrey danced for two years with the Nashville Ballet’s second company, before switching to Contemporary Dance. She now lives in New York City, and dances with Teresa Fellion, among others. I was curious about the ballet world, and about the way a black woman has made it in what I know to be an extremely competitive and demanding profession. This inspiring book is partly about that, and partly about Ms. Copeland’s crazy childhood, and the wonderful people who inspired and helped her along the way. I could hardly put it down. Certainly, the chapters where she talks about dancing on injuries because she was afraid she’d lose her position confirmed my suspicions about the ballet world, but much of the book says that if we have enough passion, and we work hard enough (and maybe have that extra something special? ), we can achieve greatness. I also picked up What the Dog Knows: Scent, Science, and the Amazing Way Dogs Perceive the World, by Cat Warren. I enjoyed this book, even though it wasn’t quite what I expected: I thought there’d be a lot more science about how dogs and humans smells things, but it’s more about the training of dogs to become cadaver dogs, and testing of other species for that purpose. There’s enough of her personal story with her dog Solo to keep the story moving, and I learned some things about the use of dog-generated evidence, but my main take-away was that I shouldn’t feel bad that my two corgis don’t listen to my commands when they feel that they know better than I do. I also picked up Freud’s Mistress, by Karen Mack and Jennifer Kaufman, off the sale table while I was at B&N. This book is based upon what is known about Minna Bernays, the sister of Freud’s wife, and Freud’s relationship. I imagine that this book would be very interesting, since Freud himself has been so influential, and I have enjoyed novels about Hemingway’s wife and Frank Lloyd Wright’s mistress. Also, Freud’s Mistress has received a fair amount of press. I’m sure that the authors did their research well, as they include many details about life in that time. For my taste, they are too caught up in the details, and the guilt that Minna feels, and the prose is stiff. Freud comes across as a horrible man, and I wonder why Minna would find him attractive. Perhaps he was awful, but it seems over-done. I plan to finish the book, but I keep picking up others instead. I think a lot more could have been done with this material to bring it to life. Are you someone who tries to do too much? I sure am. Lately I feel like one of those clowns who is trying to juggle so many objects that she can’t keep track of all of them. The balls, pins, and whatever other objects fly out into the audience, where they are forever lost. I should know better, right? Years ago, I worked with a life coach who had me put an elephant on my desk. I forget exactly why an elephant, but it was supposed to remind me to do less. The elephant is still on my desk – but to be honest I hardly ever look at it. 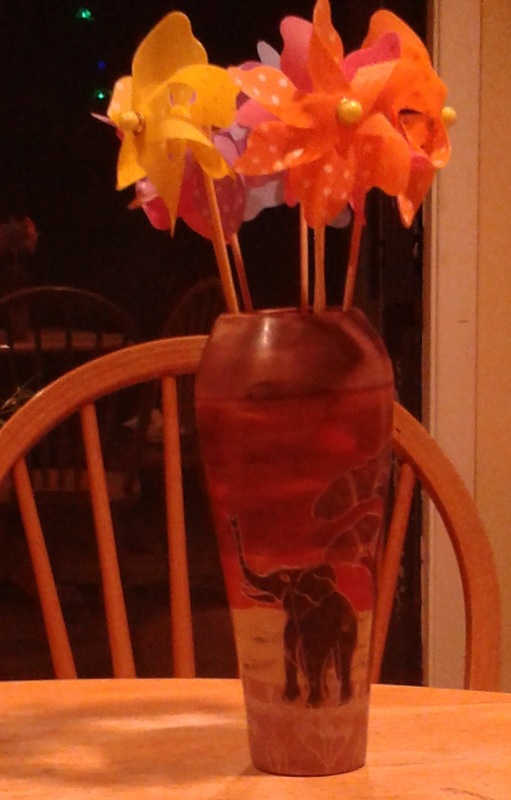 It’s lovely and even has colorful pinwheels in it, but I ignore it! I just keep taking on as much, no more, than I can handle. A discussion on facebook about signing up for an online writing course sparked this post and made me wonder if there’s a cure. More than likely, I won’t have time to finish this course. I’m already behind and we’re just finishing the first week. I have excuses, but I’m also realizing that I didn’t need to add anything else to my to-do list. It looked so delicious and it’s FREE! How can I resist, except that I have deadlines coming up quickly, and I’m trying to write and edit stories for an anthology of my own short stories, help market Mosaic, get in shape for the summer bicycling season, and then there’s the day job. Oh, and I’m trying to design a WEB site for my author stuff, and well, I think I’m seriously becoming embarrassed, so I’ll stop listing the huge amount of things I’ve taken on, all of which were derailed this weekend by social commitments. The only defense I have is that every single one of these things is important to me. Very important. Life-giving and exciting and interesting and many other wonderful adjectives. I want to do it all. And I would, if only there were twice as many hours in each day. Unfortunately, something will fall through the cracks, and it’s up to me to decide what that will be. In my opinion, though, prioritize is a dirty word. What about you? Leave me a comment, and I promise to respond.